All jobs → Business Development Associate - Charlotte, NC. 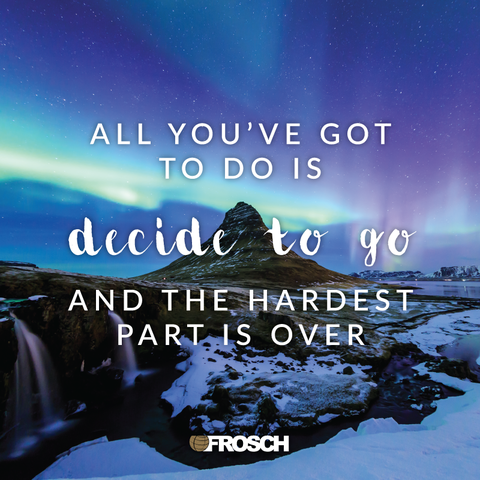 A FROSCH Business Development Associate requires strong interpersonal and communication skills, a focus on organization, and enhanced multitasking abilities. B2B sales, marketing and strategic analysis are important aspects of the position, along with exceptional negotiation skills and the ability to close deals. This is a highly entrepreneurial role responsible for growth within the Small, Medium and Enterprise sales market. If you are one to always strive for excellence and exceed expectations, then this is the opportunity for you! Using online CRM tool (CCAM) to source leads, maintain detailed information on all appointments and customer feedback. Identify opportunities and form understanding of client business needs, participate in solution creation and effectively communicate and manage implementation of solution. Investigate and analyze current activities or information and make logical conclusions and recommendations. Handle inquiry calls and provide client proposals in accordance with established FROSCH policies and procedures. Attend and represent FROSCH at trade shows and conventions and/or participate in sales trips to key feeder markets, to develop strong client base. Arrange and conduct presentations for potential clients.